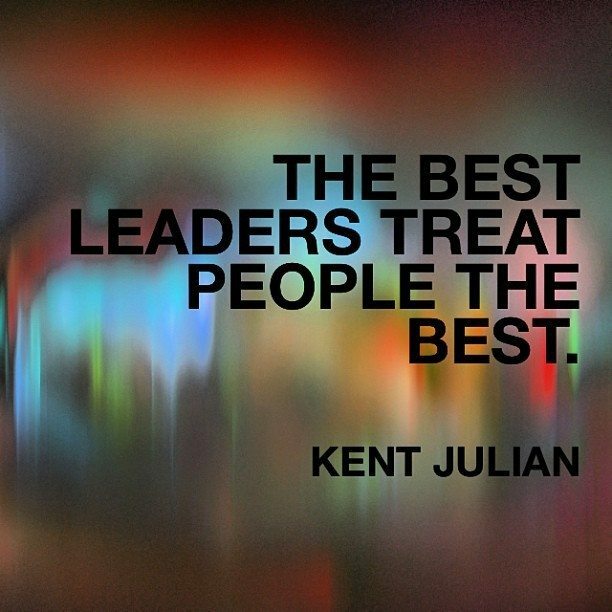 Lots of leadership qualities are required for effective leadership. For instance, one of the most important leadership qualities is to know which leadership styles are positive and which are not. Also, good leaders know the difference between leadership and management. Even more, great leaders know how to take 100 percent ownership of their lives. One concept that rarely gets mentioned in discussions about leadership qualities is how to transition well. Yet a good transition plan is essential for effective leadership. Yesterday I announced I am transitioning out of the head coaching position of a swim team I have coached for the past seven summers. It might not sound like a big deal, but this team is pretty significant to our community. 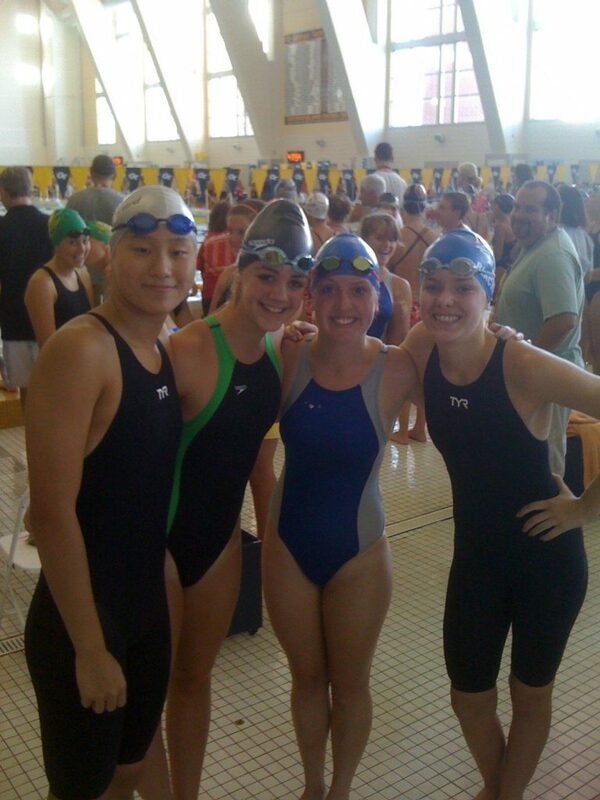 There are 170+ swimmers ages 4-18 on the team. 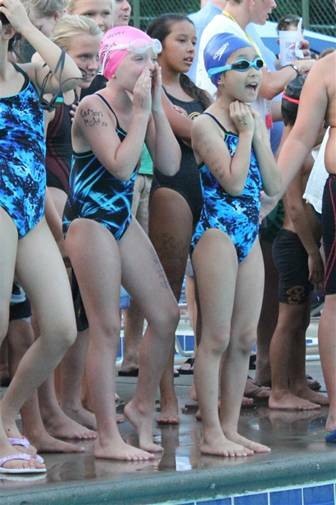 And for most of the families involved, summer swim team is our summer family. We spend all summer together working on swimming skills and life skills. I knew the time would eventually come when I needed to walk away from coaching. What’s more, when the time finally did arrived, I wanted to make sure I transitioned well. Since that time is this summer, here’s the email I wrote to inform the team this would be my last season coaching and to share insights into our team’s transition plan. In case your swimmer was not at practice today, it is with a mixture of sadness and excitement that I share the same announcement I shared at practice. 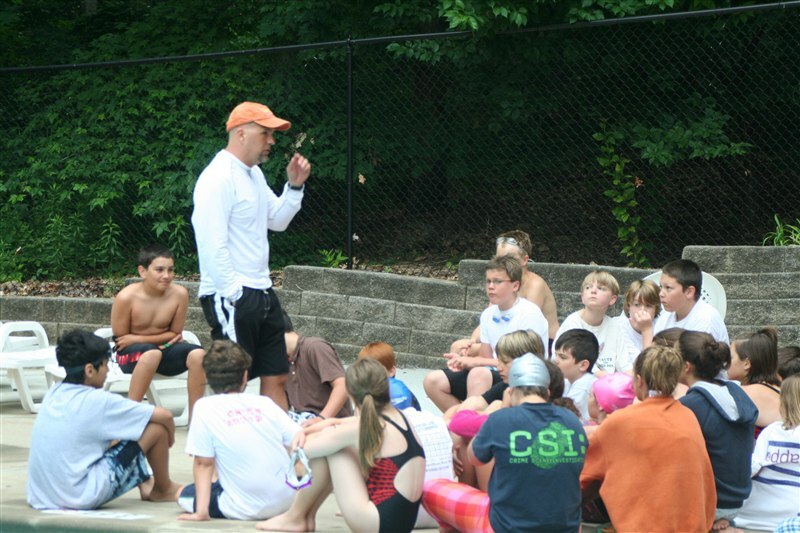 This weekend I talked with the swim board and informed them that this will be my last season coaching the Stingrays. 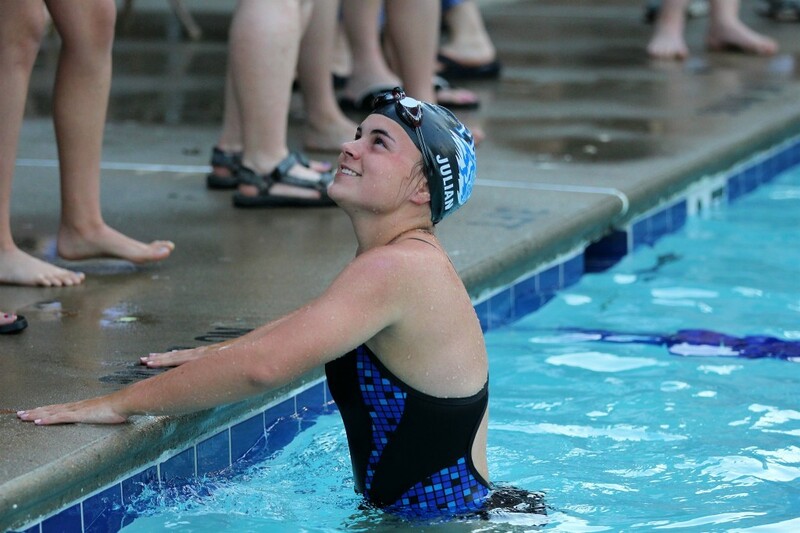 I am sad because I absolutely love the swimmers and families in this community. Yet I am excited because the timing of this decision feels right not only for my family and me, but also for the team. Here are the three main reasons I believe it’s time for me to stop coaching at the conclusion of this season. Second, I believe in excellence. Whenever I commit to leading and serving, I want to do so with excellence. When I can no longer lead and serve with excellence, that’s when it is time to pass the baton unto someone else who can. I am at a point where I can no longer invest in our team with the excellence I believe is required, so it’s time to pass the baton. Third, I believe the team is prepared for this transition. Leadership is about taking an organization to a new level, leaving the organization better off than when you arrived, and positioning the organization to be ever better after you move on. I hope I have done the first two things in this equation. What’s more, I will do what I can this year to make sure the third thing in this equation comes true as well. can be. I love coaching the Stingrays and want to make this last year of coaching my best year of coaching. I’m Asking For Your Help! Help me transition well. Share your ideas about the keys to a good transition plan.